Users who like #8 Gianni Catalfamo. Why is Digital Marketing like a bicycle? Users who reposted #8 Gianni Catalfamo. Why is Digital Marketing like a bicycle? Playlists containing #8 Gianni Catalfamo. Why is Digital Marketing like a bicycle? More tracks like #8 Gianni Catalfamo. 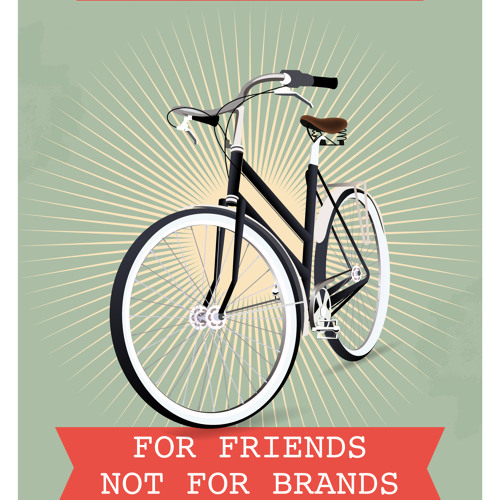 Why is Digital Marketing like a bicycle?